Want to learn all about the most popular rifle calibers? We’ll cover pros/cons, average price, recoil, and recommended ammo for a bunch of popular rifle calibers. 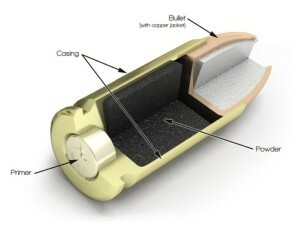 Caliber is the size of the bullet’s diameter and can be measured in both imperial (inches) and metric (mm) units. If it doesn’t say mm after, it’s likely in inches (because ‘Murica). Rifles and rifle cartridges can do that at ranges that pistols cannot and were never designed to. The rifle, itself, is only half the equation. The cartridge is the other half, and when it comes to that other half, you have a number of options. Shooting squirrels? You might want something small and accurate. Shooting xenomorphs? Probably something bigger. 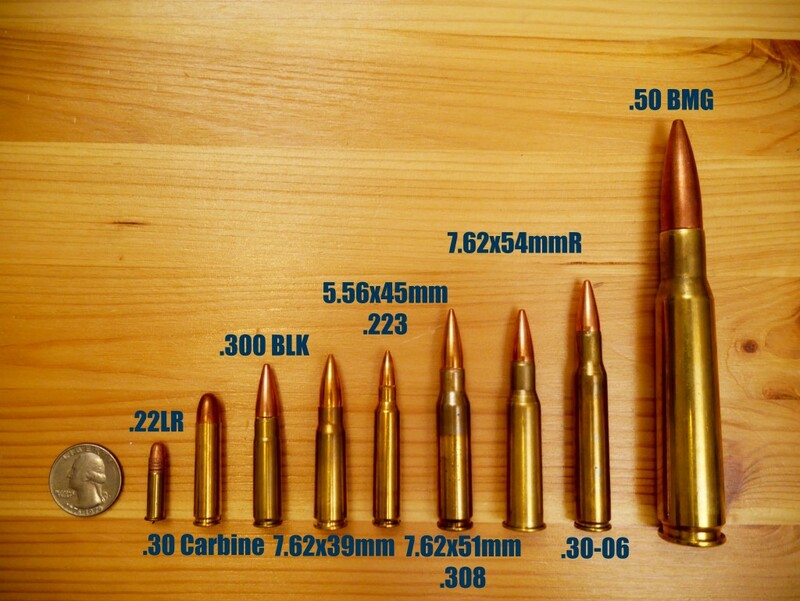 Here are the definition and units of some of the things we’ll be using to compare the different calibers. 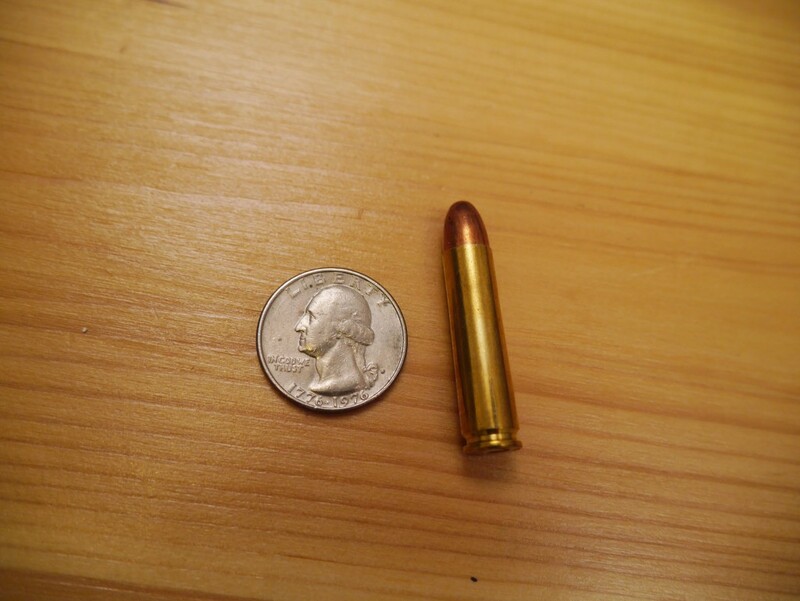 Bullet weight: Measured in grains (gr) where 7000 grains make up a pound…so it’s a really small unit. This tiny low-recoiling round is popular for both rifles and pistols. 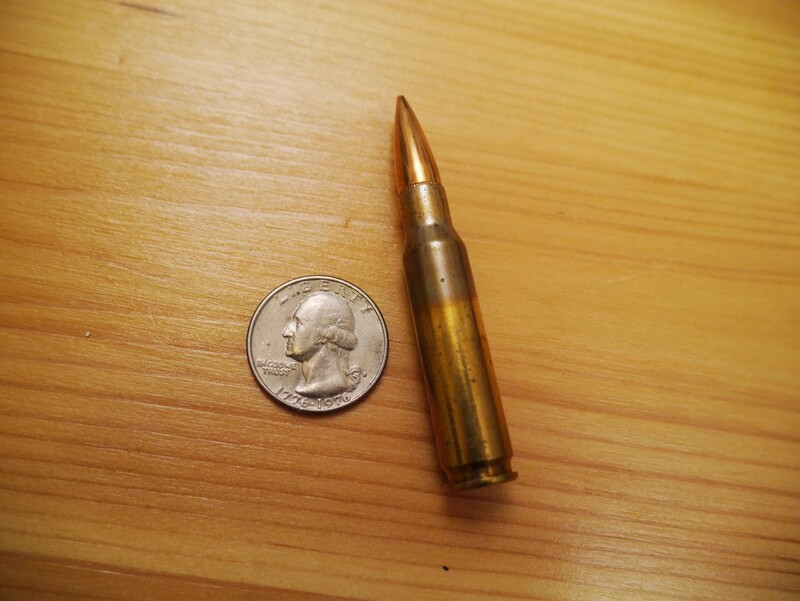 Called the “twenty-two” long rifle, it’s a “rimfire” cartridge instead of “centerfire” because the firing pin hits the rim of the case instead of…the center. 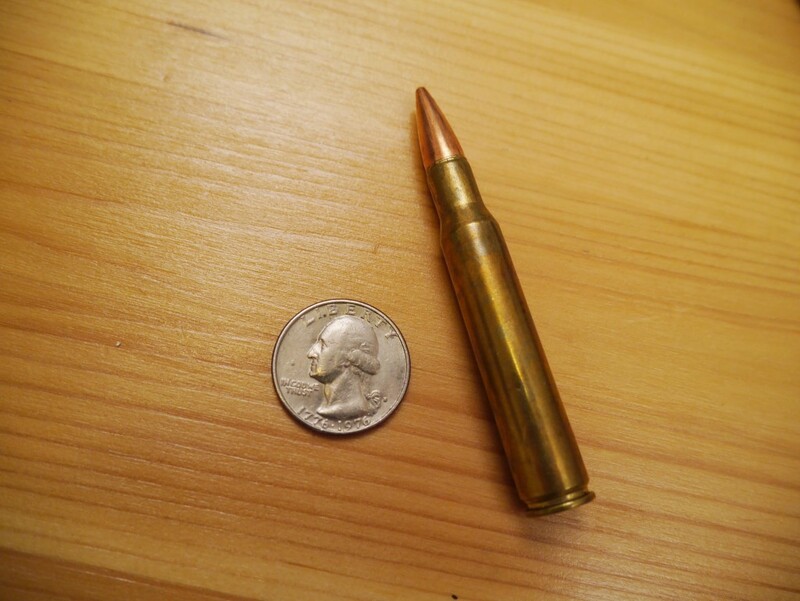 The .22 long rifle is probably the most popular rifle round out there. Its small size and high velocity make it ideal for hitting small game like squirrels at range, and its low recoil makes it a great round for beginners and children who want to shoot but don’t want the shoulder bruises that come with a larger round. Usually reserved for target shooting or small pests, that doesn’t mean it’s not deadly to human targets either. 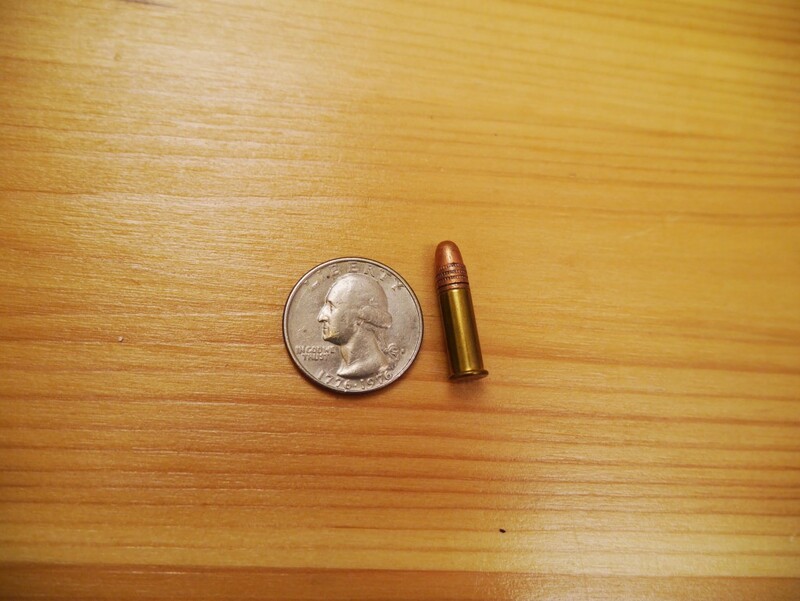 The small caliber bullets tend to bounce around inside a body and wreak havoc. Take a look at our Best .22LR Ammo: Accuracy, Plinking, and Hunting. Blast to the past! Not super common nowadays, but it was the ammo for the M1 carbine back in WWII and up to the Korean War. Pretty low recoil and really fun to shoot in the M1 if you get a chance. The “three-hundred Blackout” is a new round (2011) that aimed to put the larger .30 caliber bullet (such as the AK-47) into the AR platform that normally took .22 caliber bullets. And also to offer great suppression abilities and the use of current magazines. Recoil is pretty similar to the regular soft-shooting 5.56x45mm of the AR-15. If you’re looking for .300 BLK ammo or uppers, We Got You Covered. The 7.62x39mm cartridge is a Russian round designed for use in the venerable AK-47 and SKS rifles. With the importation of these rifles to the U.S., the 7.62x39mm has become a popular round, and some bolt-action rifles, notably from CZ, and semi-autos like the Ruger Mini-30 use it. The round is large enough for a medium-sized game such as deer and more than adequate for self-defense. Moderate recoil and moderate range but great knockdown power. The standard caliber of the M-16, M-4, and the civilian AR-15. 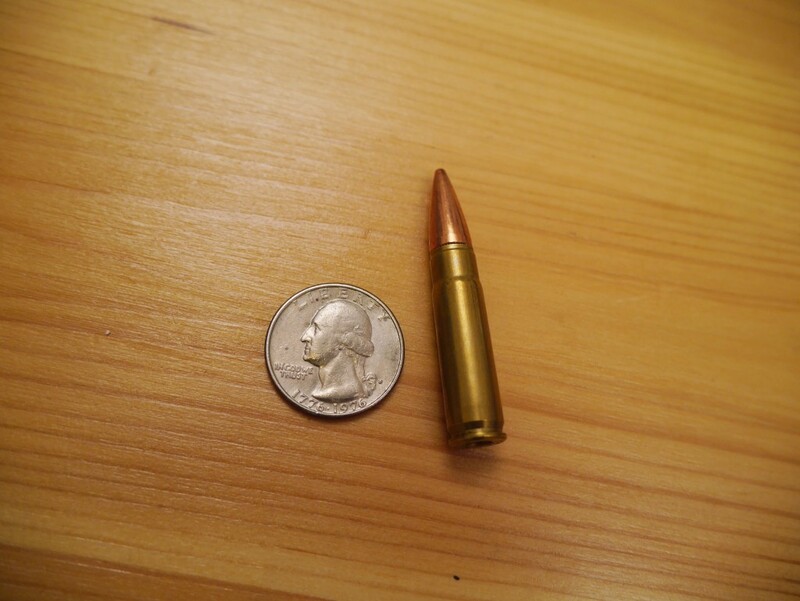 5.56x45mm (five-five-six) is the NATO round and is normally loaded a little “hotter” than the civilian .223 (two-two-three) even though the two are dimensionally the same. Extremely accurate and soft shooting. Larger than a .22lr, but not by much, many states don’t allow hunters to use .223 on large game like deer because it’s considered inhumane. It’s used, therefore, more as a varmint round used to kill prairie dogs at long range or predators such as coyotes. What’s your take on the super popular 5.56? 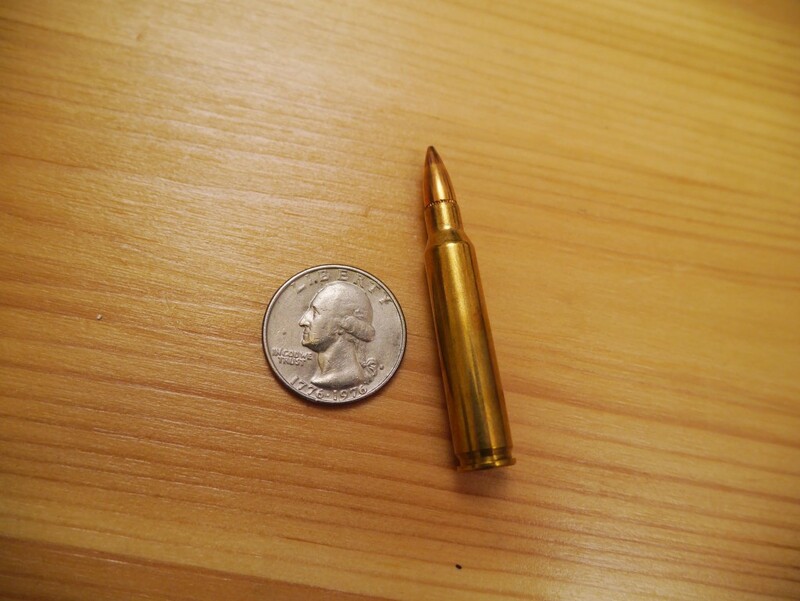 The big brother of the 5.56, the “seven-six-two” NATO round is used by the US military and the .308 “three-oh-eight” is its civilian equivalent. 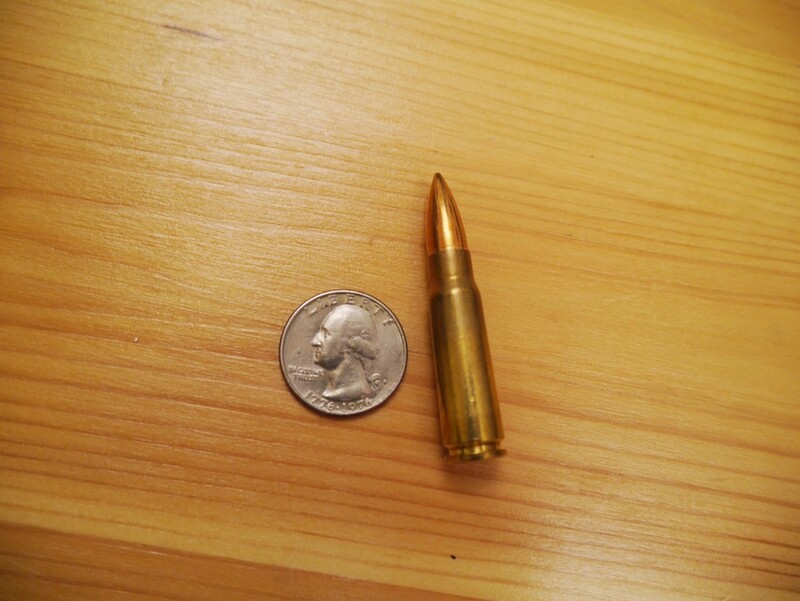 But this time, the .308 is usually the hotter round. Much more recoil than the 5.56 but with extended range and knockdown power. There are very few animals this round won’t take down and it’s also the de facto sniper round the world over. Russian cartridge that is still in military issue today. Popular for their sniper rifles, the 7.62 “Russian” (the R actually stands for rimmed and not Russian), is hard hitting with a good amount of recoil. When you hear this round mentioned, there is one rifle that is always associated with it: the Mosin Nagant. Surplus makes it cheap to shoot such a large caliber though. The .30-06 (thirty-ought-six) began life as the .30 government and was made the primary U.S. military round in 1906 (hence the “06” in the name), replacing the .30-03 round. Though it was eventually replaced by the 7.62x51mm round in the military after 50+ years, the 06 remains a popular bolt-action hunting round capable of killing any animal in North America given its tremendous knockdown power and range. 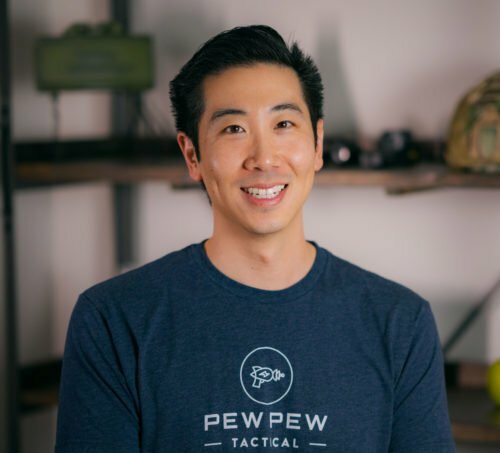 With great power comes great recoil, and a pretty steep price per round. No rifle caliber guide is complete without the big boy “fifty-cal” BMG (Browning Machine Gun). It puts everything else to shame with its immense size difference. Super long range, knockdown ability, and recoil in the form of everything from machine guns to sniper rifles. If you ever need to take down a T-Rex at 1,500 yards – this is the round you want. Nothing was said about the 7MM Magnum or 270 caliber. I appreciate your honest replies to inquiries from folks like me. I generally see the bullet’s energy expressed in foot pounds, but agree that there are errors. Hi Matt, glad I could help! Unfortunately I’m not too familiar with those calibers but I’ll see who on my writing staff can help. Seems you left out 90% of the rifle calbres. Not much of an information section here without all if them. Hi Harold, I probably did…but tried to hit all the common ones most people will see. 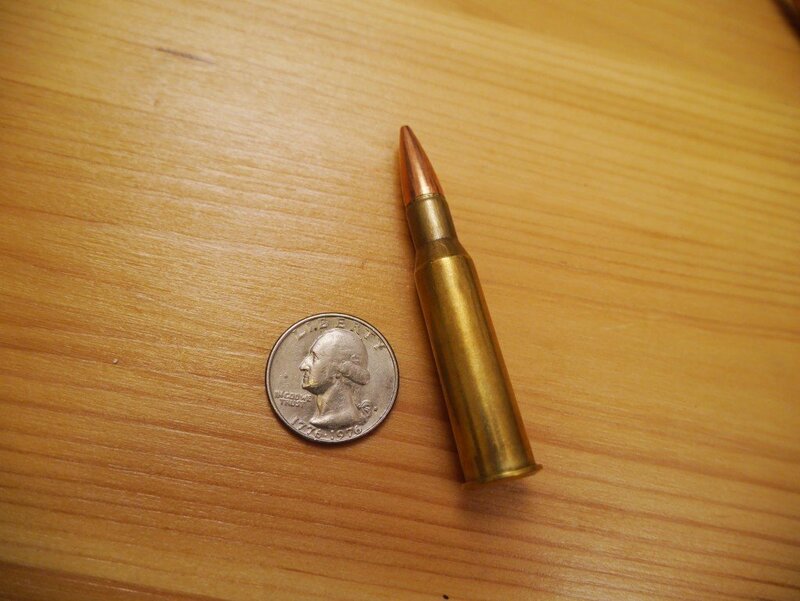 .243, .270, 7mm-mag, .300, are very common in my part of the woods.